Change is a constant in the auto industry, but this year in particular ushered in some truly transformative moments for three of our favorite brands: Volkswagen, Volvo and Mercedes-Benz. In 2011 we saw the re-invention of the iconic VW Beetle, Volvo's new design direction, and Mercedes-Benz forged a new path with fully re-designed models of the C-Class Coupe, M-Class model and more. 2011 has also been a year of big redesigns for the Mercedes-Benz SLK and both the Volkswagen Passat and the iconic VW Beetle, all of which are included in this '10 Best Redesigns for 2012' list. Along with its stunning redesigns, Volkswagen really flexed its concept-design muscles. This year's offerings ranged from the re-invention of the iconic T1 Camper Van with the Volkswagen Bulli Bus concept, (featured below) to the Volkswagen NILS concept, a futuristic single-passenger pod car that represents an emerging shift in eco-friendly design for the auto industry. Volvo took its brand in a new direction with its 'Designed Around You' strategy, which resulted in the development of the Volvo Concept Universe, and the Concept You. 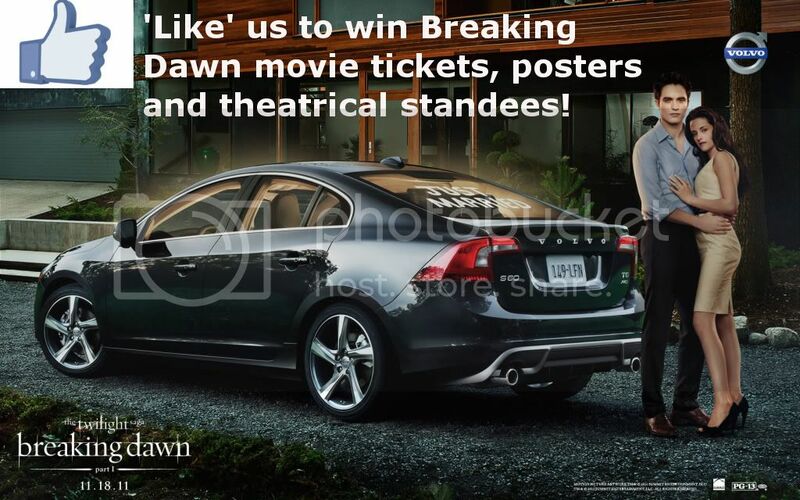 Volvo was also back in the spotlight with its Twilight vampire vehicle of choice, the Volvo S60 T6 R-design that was featured in The Twilight Saga: Breaking Dawn Part 1. Mercedes-Benz introduced its new M-Class and C-Class Coupe, as well as, a modern re-interpretation of the classic Unimog model with a new award-winning concept. Mercedes-Benz didn't stop there: They wowed the automotive world with the beautifully-designed and technologically-innovative A-Class concept. The iconic Volkswagen Microbus design has received an automotive-design facelift, and then some. “Car of the future” may be an overused car-cliche, but this VW concept may truly be just that. Unveiled at the Frankfurt Auto Show, Volvo’s Concept You is a luxury sedan with the perfect blend of traditional luxury and contemporary touchscreen technology. On Tuesday, the World’s Highest Mileage Car visited Betten Imports! Irv Gordon, the owner of the famous Volvo P1800 let us capture the moment. Leave it up to Mercedes-Benz to re-visit a vehicle that was originally intended for agriculture and design a completely avant-garde, and dare we say it, beautiful vehicle that maintains its trademark level of all-purpose functionality. Mercedes-Benz says the concept, simply dubbed “60 Years of Unimog,” will set the future tone of the automaker’s design and development of commercial vehicles. Thank you for travelling on this journey with us, we look forward to an even more exciting 2012! To stay tuned on all the latest updates on Volkswagen, Volvo and Mercedes-Benz, follow us on Twitter: @GRAutoBlog and Facebook: Facebook.com/bettenimports. Winter may be upon us, but that doesn't mean that you'll be left out in the cold. 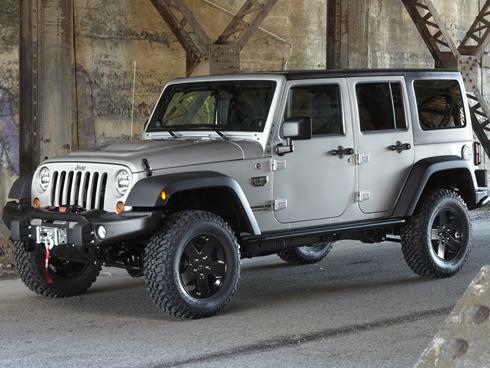 Courtesy Chrysler Jeep Dodge and Ram have got you covered with a great deal on on Ram 1500s. 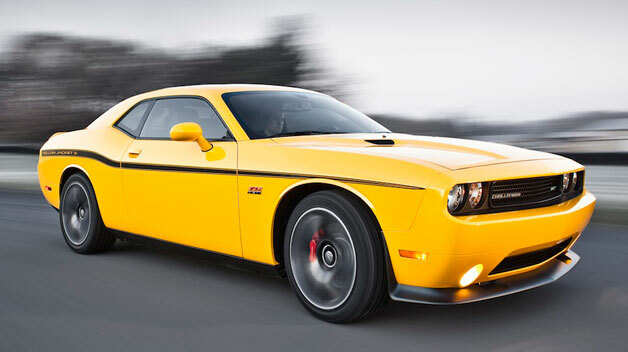 From Mopar: sidestep bar, performance hood and more! 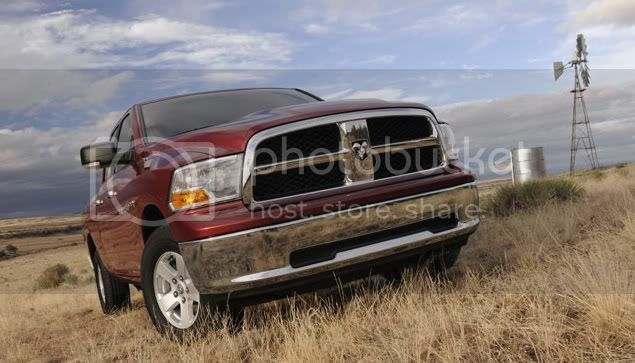 Read about the Laramie and Outdoorsman edition Ram 1500s. 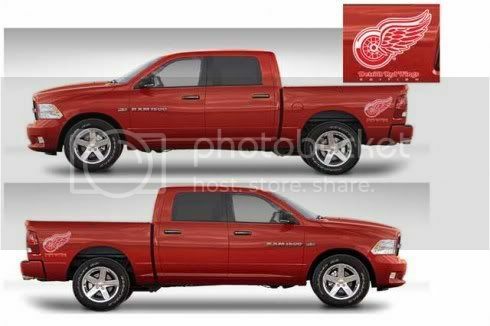 Get all the details on the Red Wings Limited Edition Ram 1500 Express. Visit Mopar.com to check out all the available additions that will make your Ram 1500 truly stand out: Ram accessories. 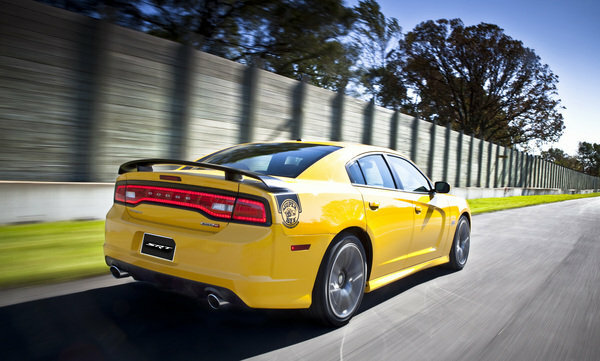 To browse Courtesy's extensive Ram inventory, and to check out our other dealership incentives on new and pre-owned Chrysler, Dodge, Jeep and Ram vehicles, visit www.courtesy.com.